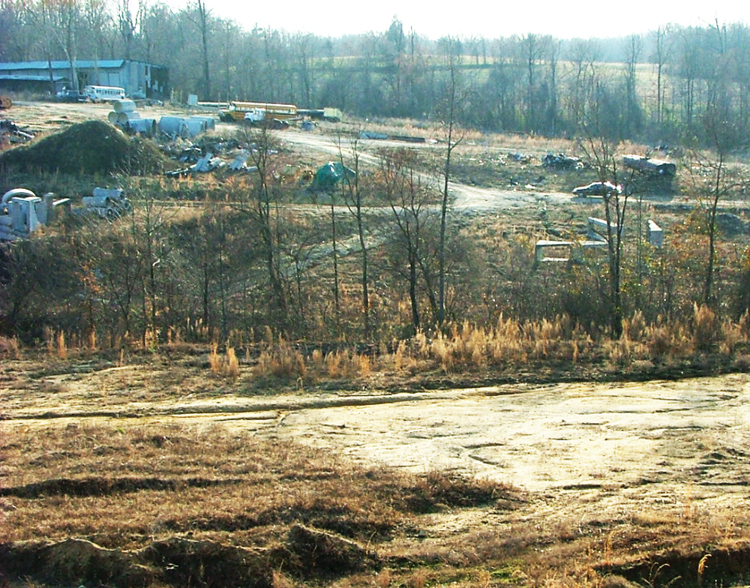 Project 8, located in Davidson County, NC, has had a complex history in terms of both the businesses that have occupied the site and the regulatory requirements brought about by their business activities. The project came to Northwest Geoscience through Wyatt Early Harris and Wheeler, LLP, a law firm in High Point, NC. The Project 8 site is located in a rural setting, and has been the home of mixed land uses, including both commercial and industrial businesses. The property covers more than 33 acres, although the developed portion on which businesses have operated is considerably less. A former location that contained out-of-use underground storage tanks (USTs) that had contained gasoline. A maintenance facility to service trucks associated with a construction business. A refueling station for large vehicles that contained an associated large capacity UST to store diesel fuel. A number of surface containers filled with waste oil and hydraulic oil. A floor drain in the maintenance garage that appeared to be piped directly into the subsurface (it was later determined that this drain line was also connected to the facility’s bathroom, and both were piped, without treatment, directly into the subsurface). A chemical storage area that contained no protective cover. 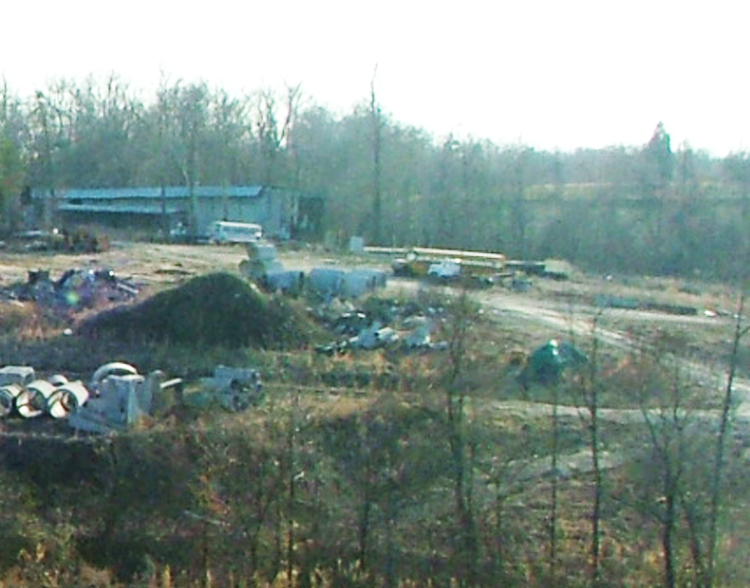 A large area that appeared to be an unpermitted landfill containing mixed domestic waste. Following the preliminary assessment, some additional work was performed to determine whether all of these areas would require more in-depth assessment. Ultimately, 13 of the 16 areas would require some form of remediation. In the next installment, we’ll take a look at findings from several of the confirmed waste management areas.